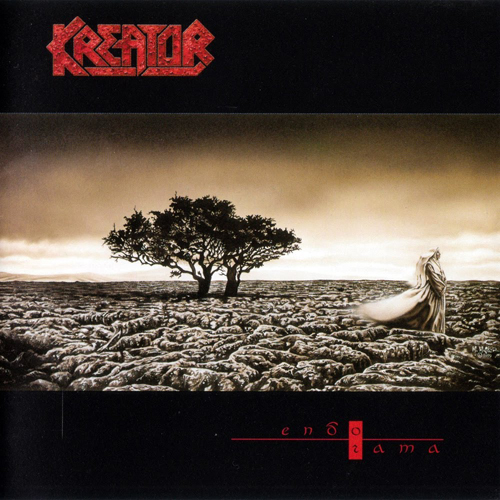 (Pavement Music) Kreator returns with an excellent very mature offering. Kreator has been putting out music since the early 80’s Earlier material was much more straight forward thrash music. This cd is a classic heavy metal cd that stands its ground with any of the big guys like Megadeth or Metallica. This cd has Mille Petrozza’s distinctive German accent to the vocal, which makes Kreator somewhat unique. Excellent Kreator release ! 9/10.